Selling alcohol in California means securing the right Riverside liquor licenses from the Department of Alcoholic Beverage Control. The ABC has a limited amount of alcohol permits per county, and in many counties, they may have issued the full quota of licenses. The same is true of Riverside County. If you’re looking for a Riverside liquor license, you may have found it difficult to track down a private seller willing to sell their alcohol permit for a fair price. The intricate process of buying or selling a liquor license can be difficult to manage on your own, but using a brokerage service like License Locators will help you expedite the process. In order to qualify for a liquor license, you’ll need to jump through a variety of hoops and hurdles. You must first secure the physical location, and show proof of ownership or lease before the ABC will approve any type of license transfer. You must also access the right zoning permits based on your county and local governments. With so many steps to follow, the process of finding and purchasing a liquor license in Riverside can be time-intensive. Using a brokerage service like License Locators can expedite the process and ensure you have the right alcohol permit in hand to keep your business plans on track and on time. Unsure which type of Riverside liquor license you need for your business? Our team of professionals can help you determine which alcohol permit best fits your pursuits and financial limitations. There are numerous types of liquor licenses available in the state of California, but most of the permits designated for the sale of a full range of alcoholic beverages have already been issued. This means most proprietors looking for a liquor license must approach a private seller in a pre-existing pool of liquor licenses. License Locators can help you get in contact with numerous sellers offering a wide variety of types of alcohol permit for transfer. Depending on the type of alcohol permit you seek, the cost of purchasing a liquor license in Riverside can range from hundreds of dollars to hundreds of thousands of dollars. In general, off-sale liquor licenses are the cheapest to procure. Two of the most popular types of off-sale liquor licenses are designated as Type 20 and Type 21 licenses. A Type 20 license is generally used in small corner stores and gas stations, and is designated for the sale of beer and wine for consumption off of the premises. A Type 21 license allows proprietors to sell beer, wine, and liquor for consumption off the premises, and is generally the desired license for a grocery or liquor store. If you’re the proprietor of a restaurant, there are generally two types of license you’ll wish to procure. The first is Type 41, which refers to bona fide eating places that only wish to sell wine and beer for consumption on the premises. 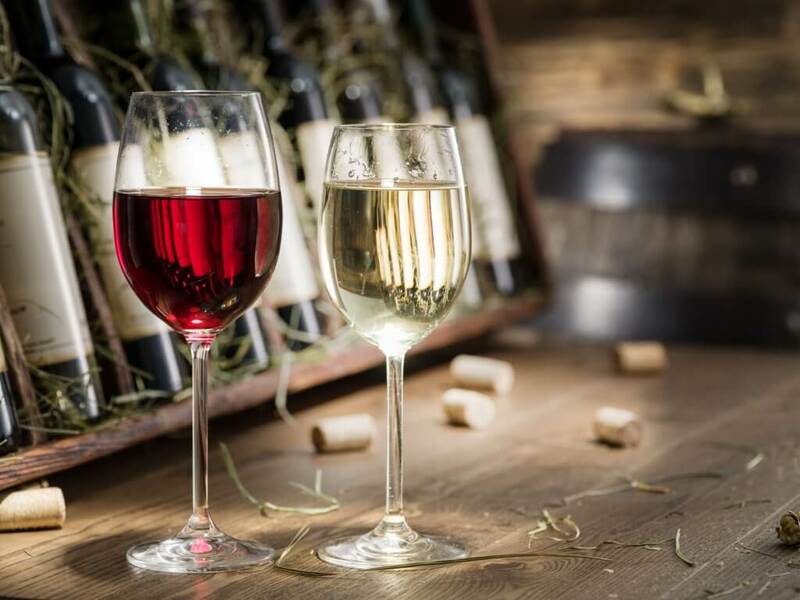 If you’re looking to serve a full bar with the entire range of alcoholic beverages, you’ll be in search of a Type 47 license, one of the most popular and costly Riverside liquor licenses. Those looking to open a bar or nightclub that caters to an older crowd will likely want to secure a Type 48 license, which is designated for the sale of alcoholic beverages in a venue that only caters to those 21 and above. No matter what type of Riverside liquor license you need, License Locators’ brokerage service can help you find and purchase the permit essential to running your business. Instead of negotiating with a private seller on your own, let our agents help you find the best prices on a bevy of liquor licenses available in Riverside. With years of experience and a wide range of clients, License Locators is prepared to help you secure the right alcohol permit in no time.